Rationalists Yoda's Hovel: Oh Jonathan Gruber. You Are the Gift That Keeps On Giving. Oh Jonathan Gruber. You Are the Gift That Keeps On Giving. “The problem is it starts to go hand in hand with the mandate; you can’t mandate insurance that’s not affordable. This is going to be a major issue,” Gruber admitted in an October 2, 2009 lecture, the transcript of which comprised the policy brief. 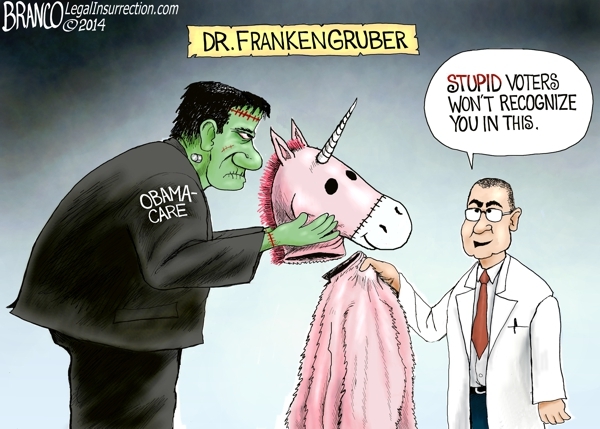 Gruber also said that the only way to control costs is to effectively deny treatment. Anyone want to poo-poo the death panels still?